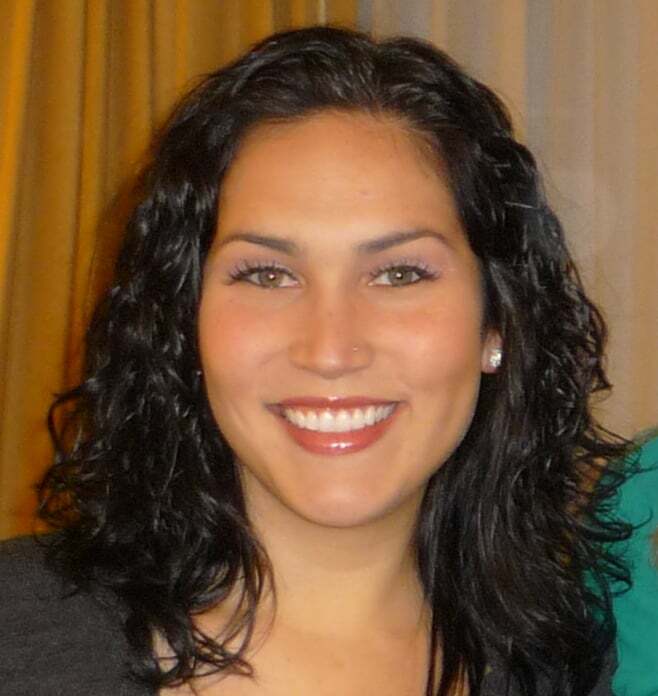 Andrea Balarezo is happy wife to her husband Travis, a mother of 3 beautiful children with the 4th on the way, and a teacher/tutor in the Northern Virginia area. She became a single mom in March 2002 at the age of 16. With the support of her parents and by the grace of God, Andrea graduated from high school and went on to study Elementary Education at Penn State with her 2-year-old son in tow. 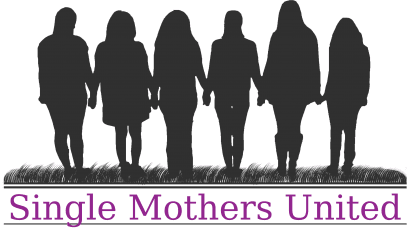 Determined to fight against the statistics associated with being a teen mother and with a desire to aid others in doing the same, Andrea launched AllSingleMoms.com, a support and resource website catered toward young and single mothers (no longer active). In June 2007, Andrea lost her mother to cancer and soon after, her little brother came to live with her. She now found herself in college pursuing her degree, working to help provide for her family, and raising 2 children. By that time, her then boyfriend, Travis, decided to move to Pennsylvania to be close to her and her son. Travis was a huge support during those last couple of years that Andrea worked on finishing her education program. In 2009, she earned her bachelor’s degree and moved back down to Northern Virginia where she married Travis and began her teaching career. In October 2012, Travis and Andrea welcomed their baby girl into the world and later in June 2015 welcomed their 2nd baby girl! They have enjoyed being a family of 5 and are looking forward to adding a baby boy to the mix in March 2018. Andrea feels that her faith empowered her to push through the difficult circumstances she faced as a single mother and would love to help encourage other women who are facing similar challenges. She has a heart for teen and single moms and is excited to support Andria and witness what God has planned for SMU.